Please note that the parking fee can be paid by CASH ONLY. We can only offer the $1 per hour stamp if its due to the extended treatment time. 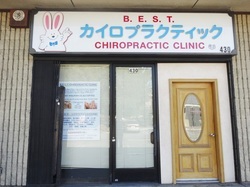 We can only validate or sell the 1 hour stamp for those who had a treatment the day of. If you did not receive a treatment please note that we can not validate for the 40m in or 1 hour stamp. 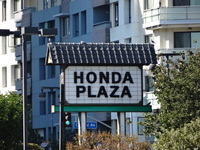 We are located inside the "Honda Plaza"